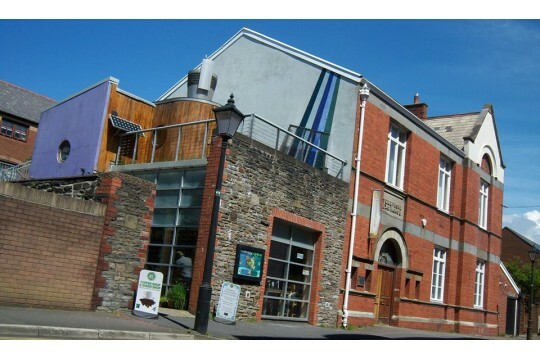 The Environment Centre is a community centre in Swansea's Maritime Quarter, and serves as a hub for local environmental and voluntary groups in Swansea. We aim to empower people to take action and improve their local environment, develop joint solutions to sustainability issues and promote awareness of environmental challenges, especially among young people, community leaders and decision makers. 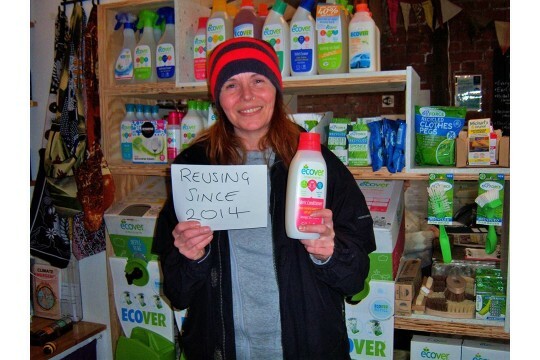 The Environment Centre houses a volunteer-run Green Shop and cafe, offering plastic packaging free products and alternatives to help reduce waste. We offer volunteer opportunities in customer service, administration and reception duties that help give valuable skills and experience to the community. We have low cost meeting spaces for organisations, and signpost people to local groups and services. 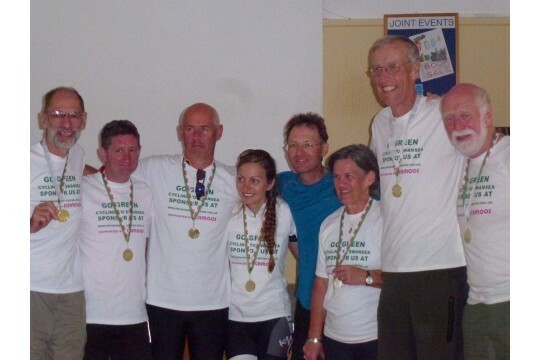 We also deliver events and workshops related to sustainable living and reducing waste. Through our Green Shop, our customers have saved approximately 800 plastic bottles from entering the waste stream every year. An average of 4200 people use our centre annually, either through using the meeting spaces, coming in for information or visiting our Green Shop and cafe. Our annual Green Fayre at the National Waterfront Museum is a unique shopping experience with the environment and ethics at its heart. The event regularly attracts over 4000 visitors and 70 stalls over one weekend.